The company is the country’s first major corporation to apologise for forcing prisoners of war into labour during WWII. Mitsubishi has become the first major Japanese corporation to apologise for using American prisoners of war as slave labourers during World War II. A representative of Mitsubishi Materials Corporation offered the apology on behalf of the company at a special ceremony yesterday in Los Angeles. “Today we apologise remorsefully for the tragic events in our past,” said Hikaru Kimura, a Mitsubishi senior executive officer. A total of around 12,000 American prisoners of war were forced into labour by the Japanese government and private companies in an attempt to fill a wartime labour shortage, according to Abraham Cooper, an associate dean at LA’s Simon Wiesenthal Centre. Six Japanese prisoner of war camps, which held 2,041 soldiers, were linked to Mitsubishi during the war, research from non-profit organisation Asia Policy Point has shown. While previous Japanese prime ministers have apologized for the country’s actions during the war, private companies have been less vocal. “For 70 years since the war ended, the prisoners of war who worked for these Japanese companies have asked for something very simple — they asked for an apology,” said veteran James Murphy, who worked in one of Mitsubishi’s copper mines during WWII. Kimura and other company representatives met earlier with Murphy and the families of other former POWs “to express our most remorseful apology for their being subjected to hard labour during World War II, when they worked in mines operated by Mitsubishi”. “Working conditions were extremely harsh and the POWs were subjected to severe hardship,” Kimura said. The apology comes as Japanese prime minister prepares to make a “forward-looking” statement on the 70th anniversary of Japan’s WWII defeat. 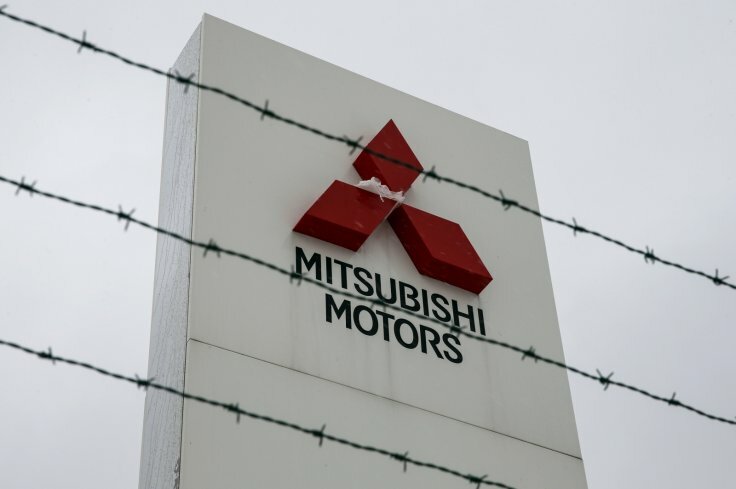 It also comes amid a lawsuit in which the descendants of hundreds of Chinese men forced to work in wartime Japan are seeking millions of dollars in compensation from subsidiaries of Mitsubishi Corp.